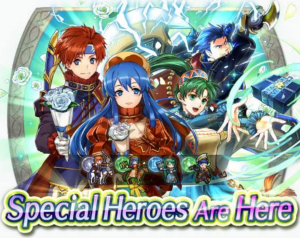 Heroes: New Spring Heroes have arrived! 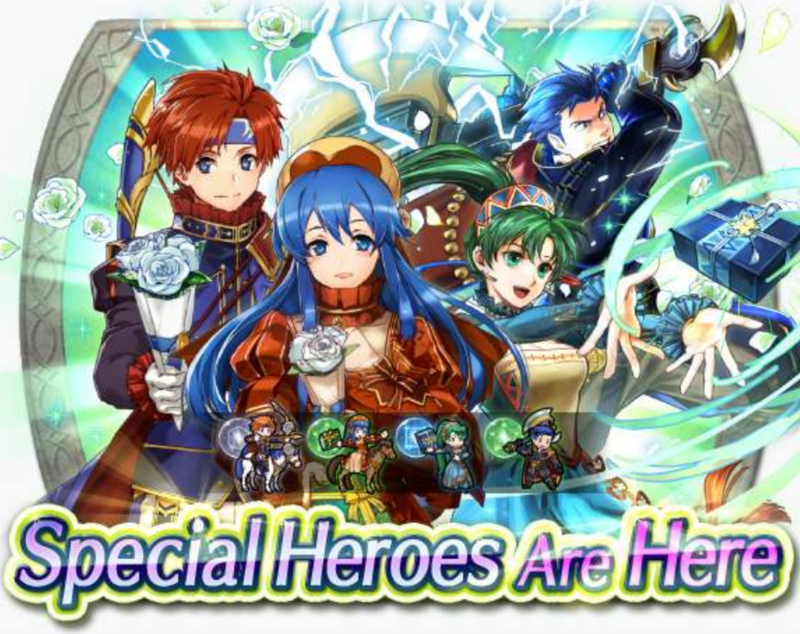 Today we see the arrival of new Special Heroes equipped with carrots, eggs and donning bunny outfits. “Regal Rabbits” are now available to summon! 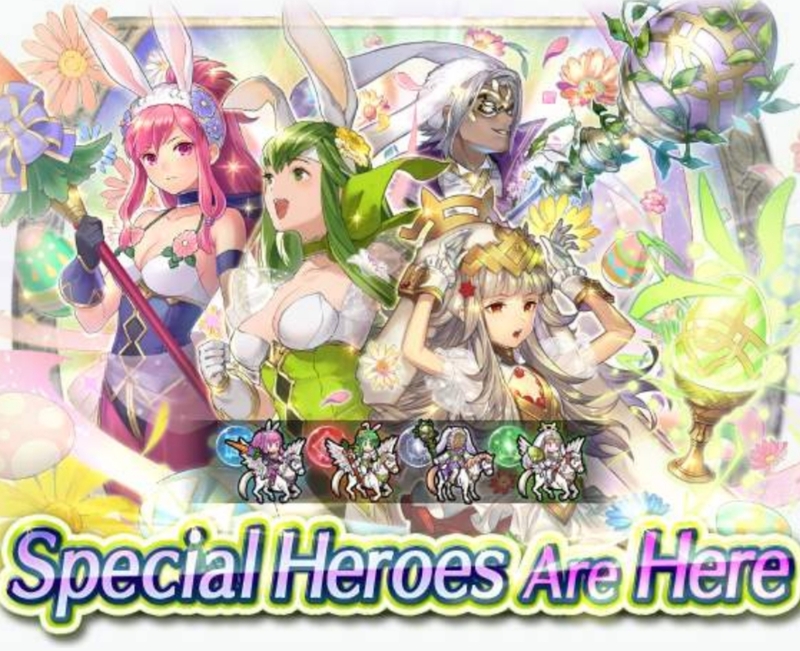 Palla: Eldest Bun-Bun, Veronica: Spring Princess, Bruno: Masked Hare, and Marisa: Crimson Rabbit are the latest Heroes to join in on the Spring festivities, and are on focus within this banner. You can view the skills they come with in our previous news post here. Beguilding Bow+ (Bow, Mt 12): Effective against flying foes. At start of combat, if foe’s HP = 100%, grants Atk/Spd/Def/Res+2 during combat. Luna (Assist): Resolve combat as if foe suffered Def/Res-50%. Flier Formation 3 (B slot, available at 4★): Unit can move to a space adjacent to a flier ally within 2 spaces. Goad Fliers (C slot, available at 5★): Grants flying allies within 2 spaces Spd/Atk+4 during combat. The banner begins today, and will end on the 19th of April, 6:59am UTC. Heroes: Regal Rabbits Preview Trailer Now Available! 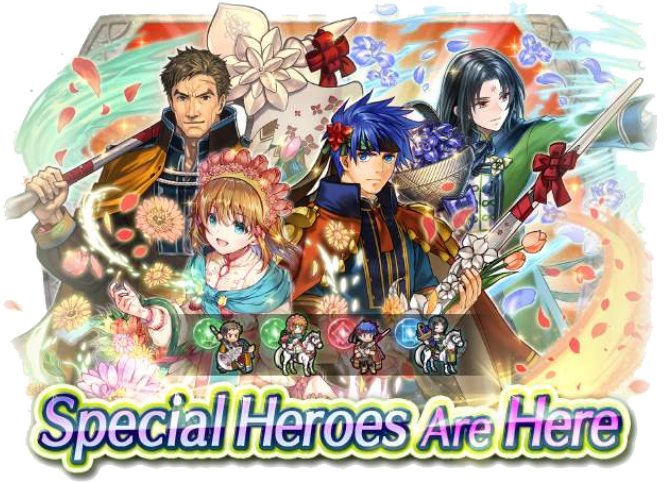 Four new Spring Heroes will be hopping their way into a special seasonal banner in just a couple days! Check out the Regal Rabbits Preview Trailer for your first look at spring versions of Palla, Marisa, Bruno, and Veronica. These bunny alts are bringing some fun and interesting things to Heroes. Finally, we get Bruno’s debut as a playable character! This version of Veronica also seems to be more similar to her NPC version than Brave Veronica is. 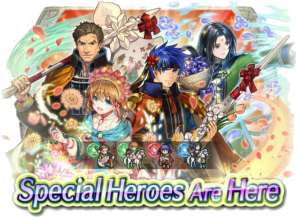 Palla and Marisa round out the banner as some interesting and unexpected alt choices. Furthermore, we’ll also be getting a special Spring version of Loki as a Tempest Trials reward! You can see an image of her chibi sprite in the trailer as a wyvern-mounted colourless archer. 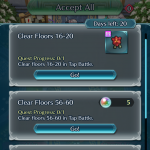 The Regal Rabbits banner, along with its associated paralogue, will start this Tuesday, 19 March. 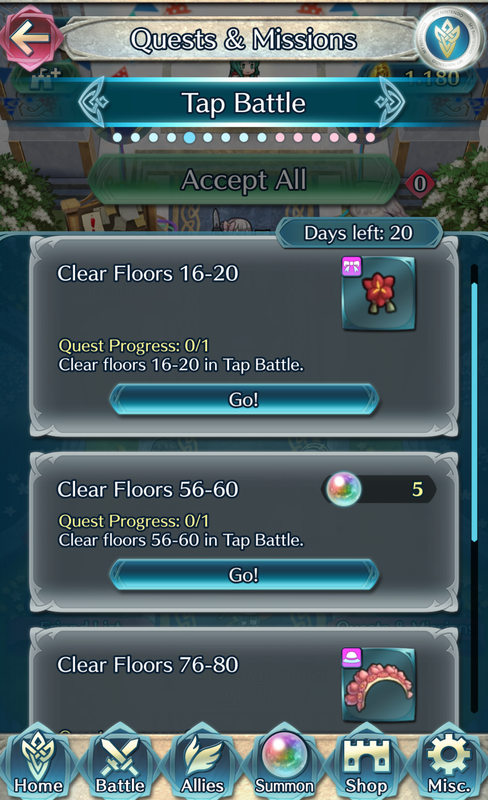 Afterward, the next Tempest Trials, where you’ll be able to recruit Spring Loki, starts on Saturday, 23 March. We should get more details on the TT when its log-in bonus starts on Thursday. In the meantime, click on the “Read More” button below for a full text breakdown of all the new weapons and skills these spring heroes are bringing.